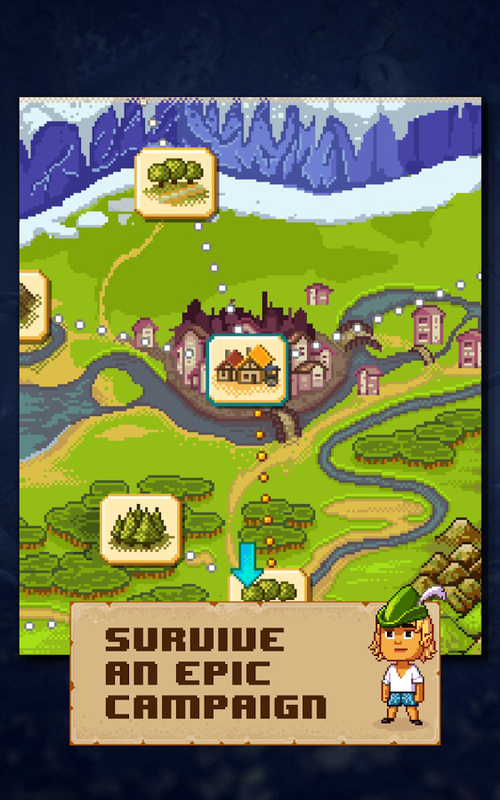 The original Knights of Pen & Paper was hugely popular on Android, and now the second iteration is ready to play. 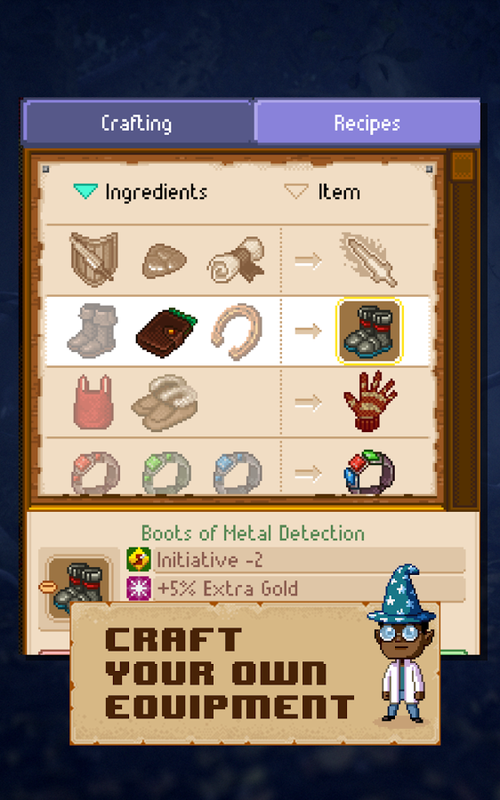 It's time to don your robe and wizard hat and get ready for an adventure. 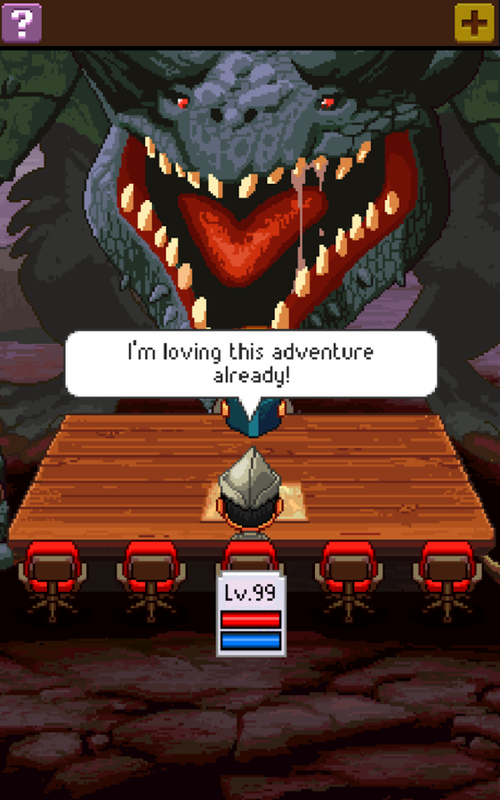 This game will be familiar to fans of the original, but there are some surprises lurking in that game room too. 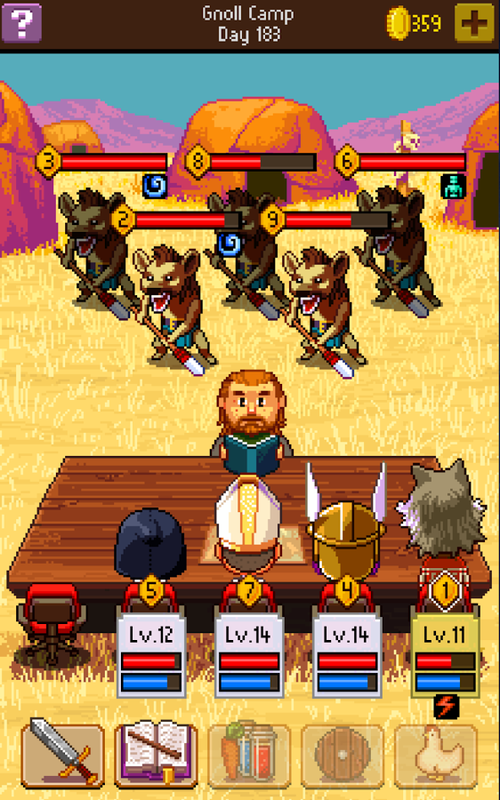 For the uninitiated, Knights of Pen & Paper 2 is a turn-based RPG that replicates a tabletop gameplay experience. 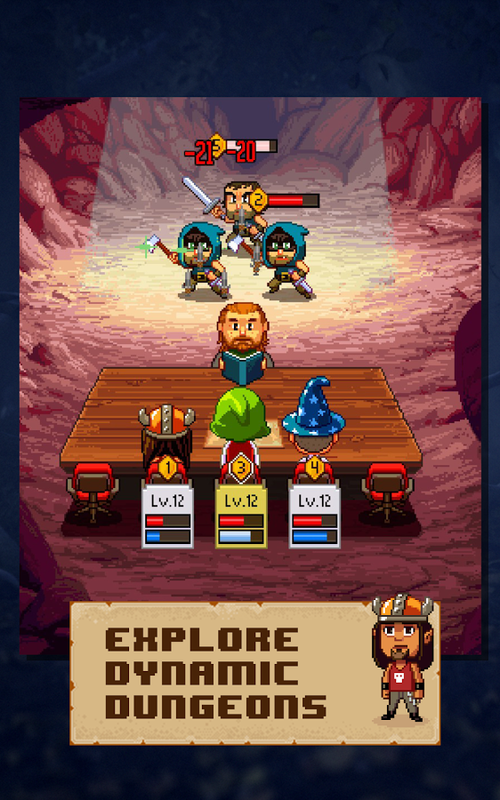 Your fully configurable party sits at a table and takes turns dishing out damage to the enemy creatures that are summoned by the game master. 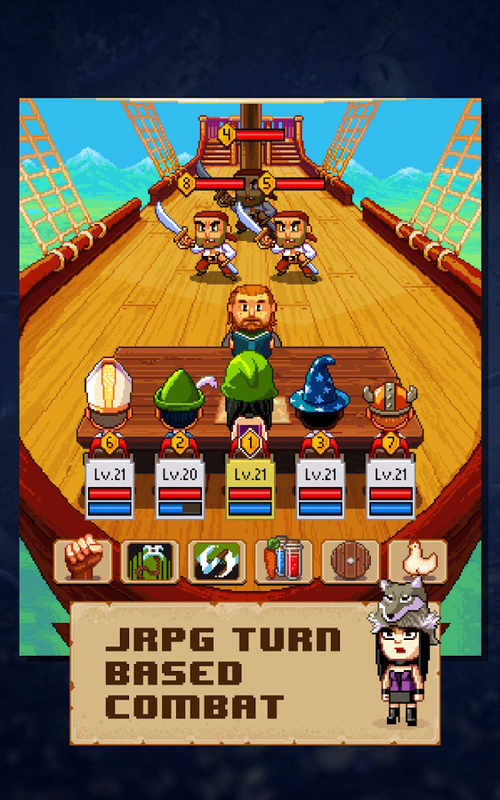 This game includes a full campaign, a new crafting system, and dynamic dungeons. 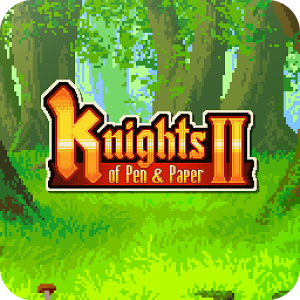 Knights of Pen & Paper 2 has a retro vibe, but it looks very well done. The writing is top notch as well. 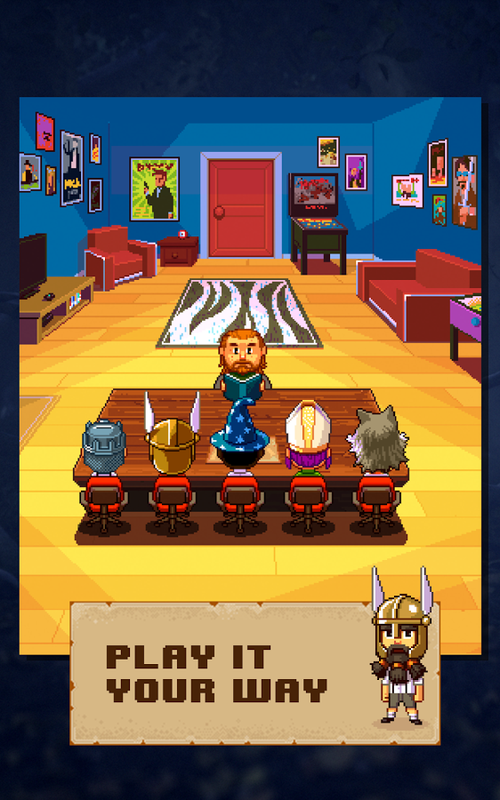 It'll cost you $4.99 to get your party assembled, but there are a few in-app purchases too (the original also had them). They top out at a few bucks and don't seem necessary to the gameplay, so it's probably safe.